while breathing the fresh air can be extremely exhilirating! You may even fall in love with the snowy mountains! 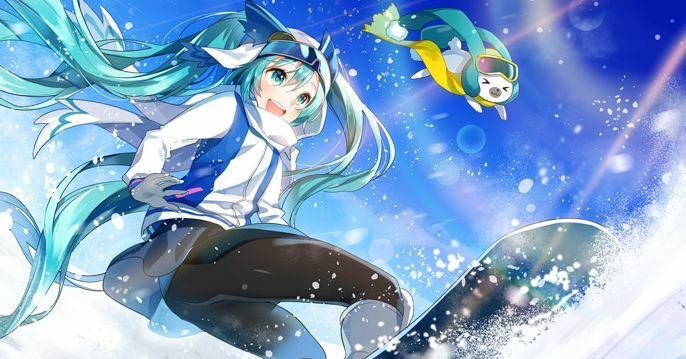 Today we are featuring snowboarding-themed illustrations that will make you want to go to a ski resort. Please enjoy! Yuri On Ice, A War Waged Between Princes of Ice!